Todos los años Kiehl’s se asocia con algún artista para crear una edición limitada de etiquetas. Este año convocaron al duo de artistas Craig & Karl y diseñaron etiquetas super coloridas que adornan la famosa Creme de Corps, y que en el caso de Argentina, las ganancias de la venta de esos productos van a ser destinadas al Hogar Querubines. Si nunca probaron esa crema, sin duda deberían, es super emoliente y bien nutritiva, es uno de los productos iconos de la marca, y además aprovechando la edición limitada, ayudamos al hogar. 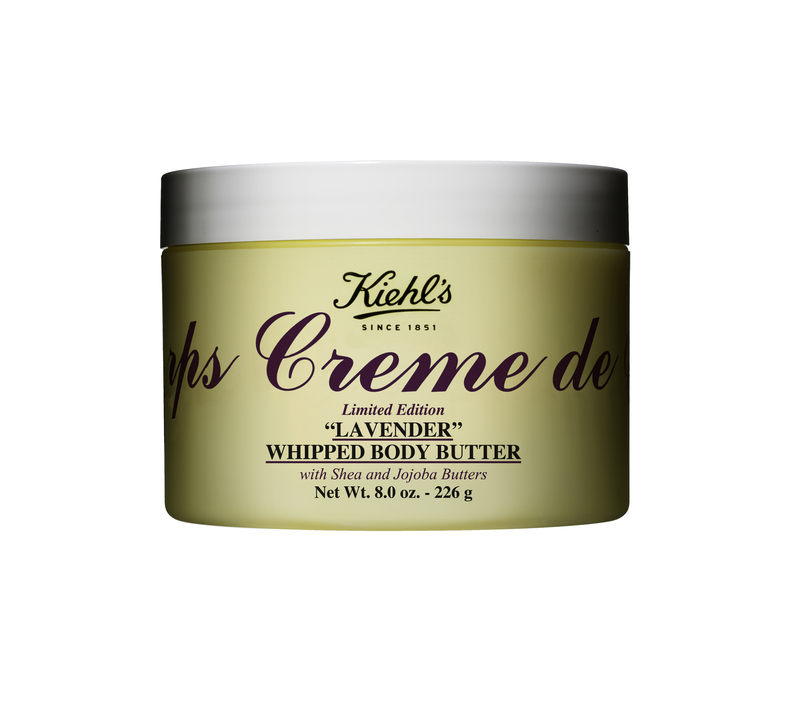 Y hablando de Creme de Corps, llegaron al país las Creme de Corps Whipped Body Butter, son como cremas batidas, de textura tipo mouse que se absorben mucho mas rápido y dejan la piel perfumada, además del aroma característico de la línea (que es casi imperceptible), también tenemos la opción de Lavanda (riquiiisima) y Pomelo. Las probaron? 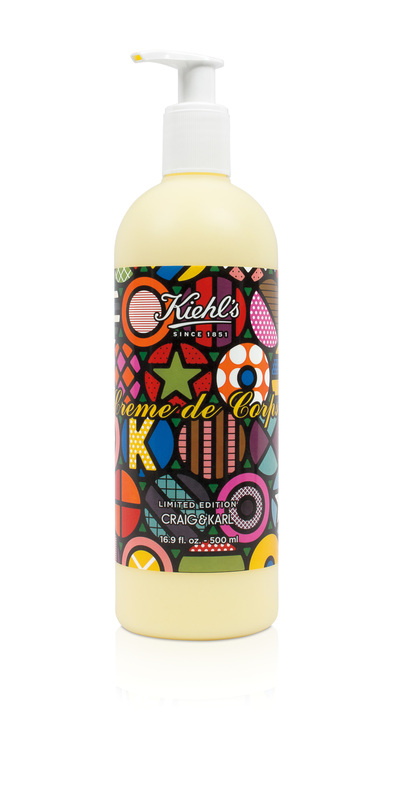 Every year Kiehl’s join a renowned artist to create a limited edition labels. This year they call Craig & Karl, who designed super colourful labels that embellish the famous Creme de Corps, and here in Argentina, the profit from the sale of those products will be donated to Hogar Querubines (a children home). If you’ve never tried this body lotion before, I strongly suggest you do, it’s very emollient and nutritious, is one of the most iconic products of the brand, and also with this limited edition, we are helping the children. Talking about Creme de Corps, the Creme de Corps Whipped Body Butter is here, they have a mousse like texture that absorbs very quickly leaving the skin hydrated and with a fabulous scent, these butters come in the original scent, Lavender and Grapefruit. Have you tried them?